Mahesh Babu Is Getting Good Ratings From All Technicians Of Spyder, For His Guts And Glory. 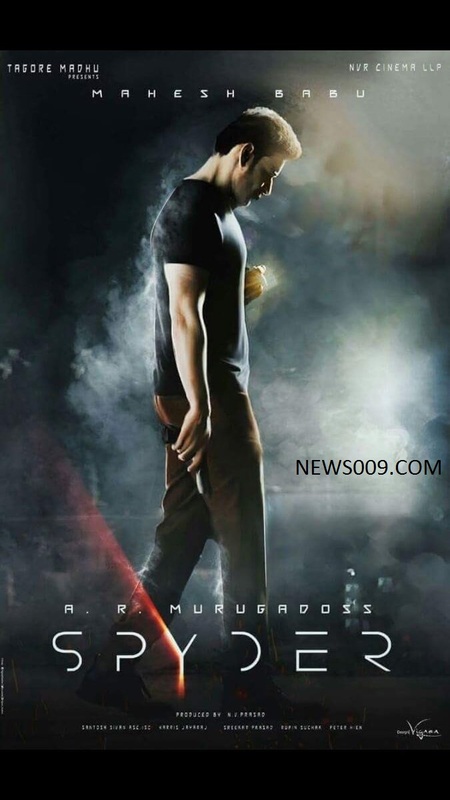 Mahesh babu movie spyder is in its final schedule in chennai and hyderabad. Starting from director murgadoss, Dop sivan and today stunt master also felt proud of mahesh's guts and ease for stunts even those are very risk and difficult. Movie motion poster teaser released last week and got record views breaking all records of 24 hours for motion poster teaser of first look. Movie is set to release on june 23rd. Music is from haris jairaj who gave music for mahesh sainikudu, Murgadoss is director who gave hits like kathi, tagore and thupakki. Dop is santosh sivan who is India's top 5 cinematographer, Rakul preet is acting as female lead. After confidence of all, Movie may come up well and if it gets hit talk, Movie may end up as top 3 grosser of tollywood.